A six-point interlinked strategy is being adopted to enhance efficiency and effectiveness of research endeavours at the institute. 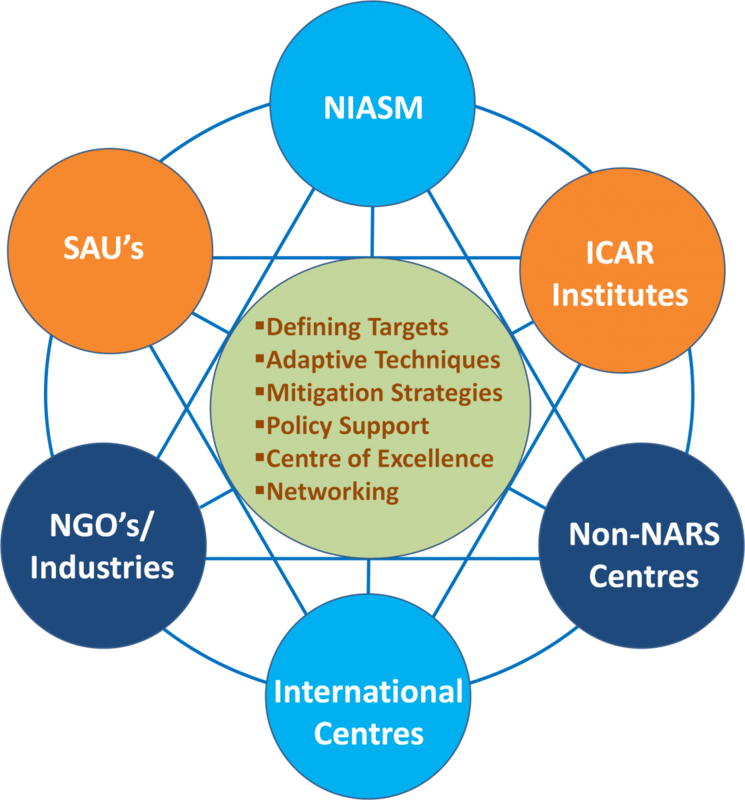 It is concentrated on defining of target environments, adaptive techniques, mitigation strategies, policy support in addition to exploitation of synergies through networking. Ultimately these will upscale the institute to a 'Centre of Excellence' for research and education on abiotic stressors.